All hail the king! 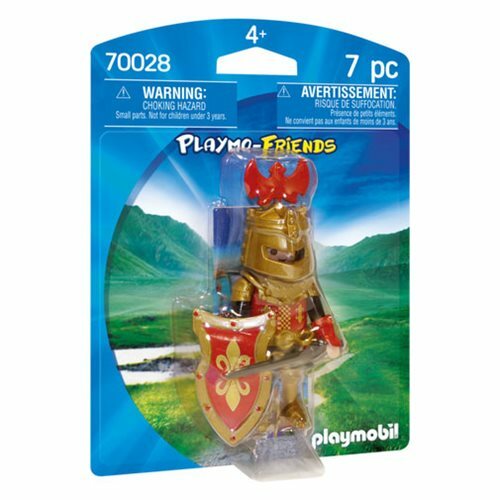 The Playmobil 70028 Playmo-Friends Knight defends the kingdom in his gold armor, complete with ornate helmet. 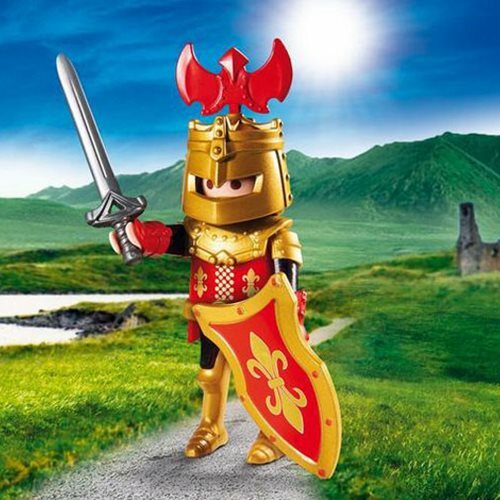 The sword and shield protect him from invading armies, and the colors just plain look good in any castle. Ages 4 and up.